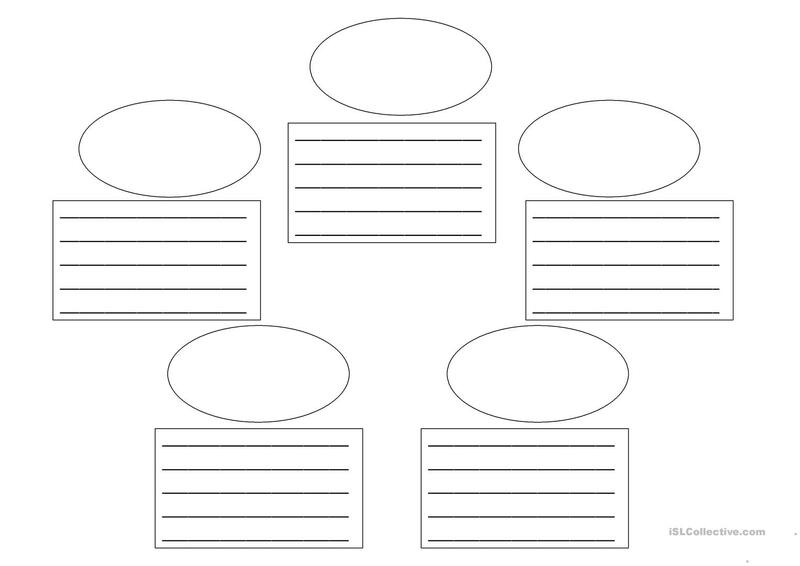 This is a graphic organizer to use when discussing life cycles. We used it to organize the life cycle of a butterfly. 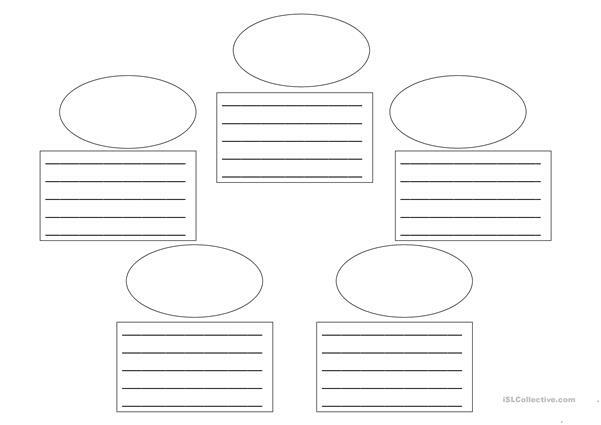 The lines are for students to write information learner. We later used the information in the graphi organizer to write information pieces. The above downloadable printable is best suited for elementary school students at Elementary (A1) level. It was designed for strengthening your pupils' Reading and Writing skills. beitelschies is from/lives in United States and has been a member of iSLCollective since 2013-02-04 13:22:43. beitelschies last logged in on 2013-02-04 13:23:11, and has shared 1 resources on iSLCollective so far.